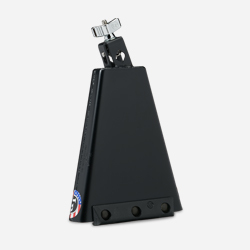 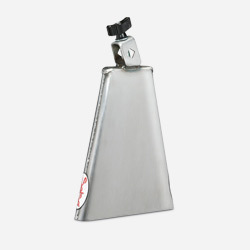 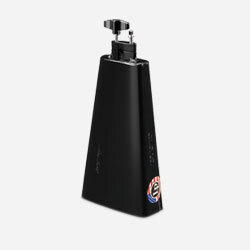 LP’s Dry Agogo Bells are a pair of steel bells connected by a flat U-shaped steel handle. 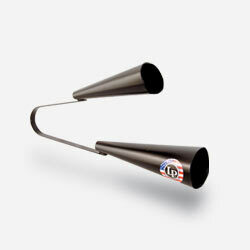 The bells are pitched a minor third apart and are used to play various Afro-Brazilian patterns. 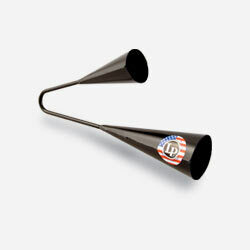 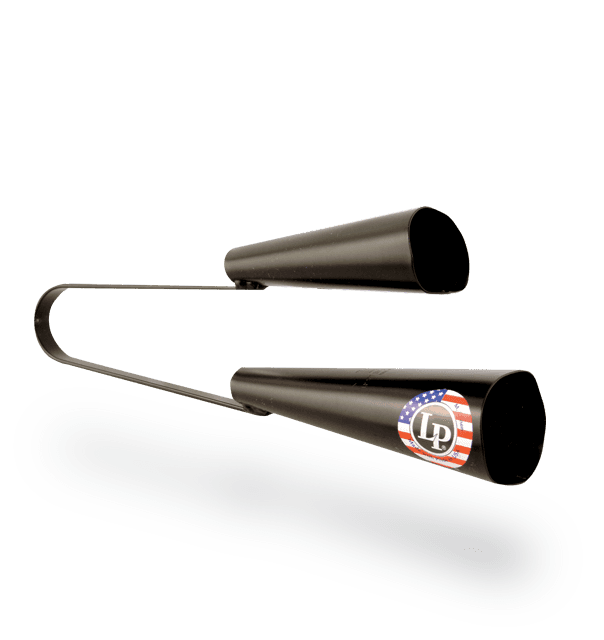 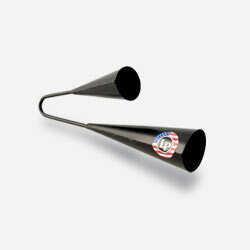 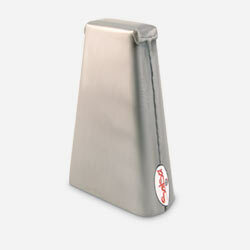 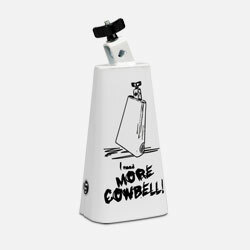 Made in the USA, they feature a dry uniform timbre with medium to loud volume.